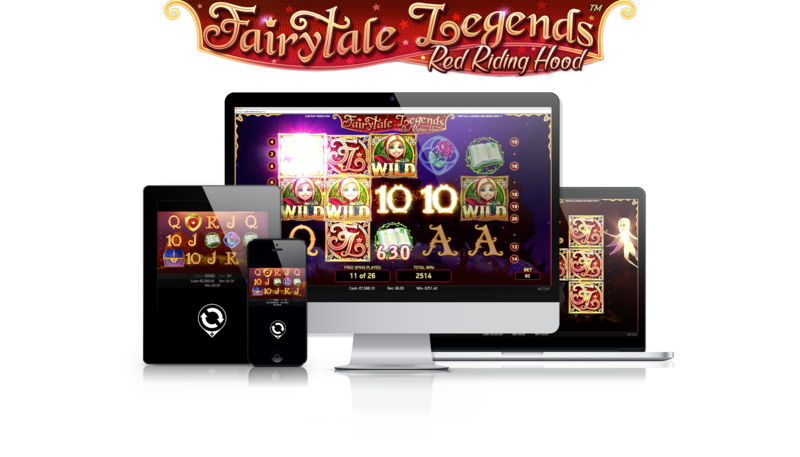 NetEnt, the leading developer of exciting world-class digital casino games, is diving into a fairytale fantasy with its latest release, Red Riding Hood. The whimsical slot turns the first page on their exciting Fairytale Legends series, with more fantastical titles planned in 2017. 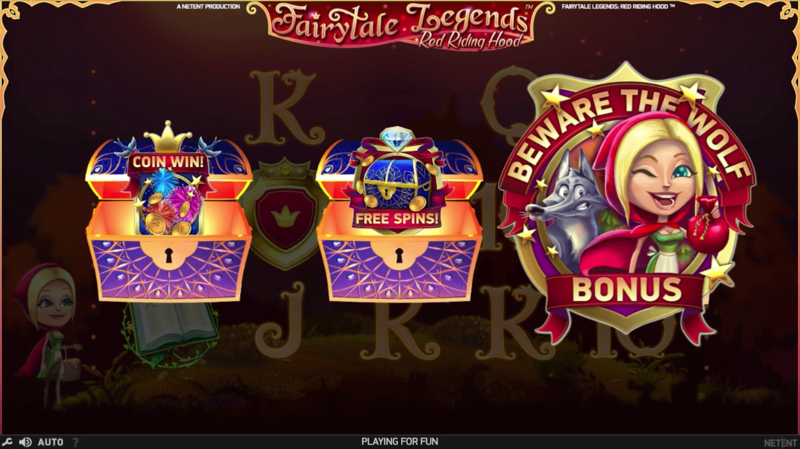 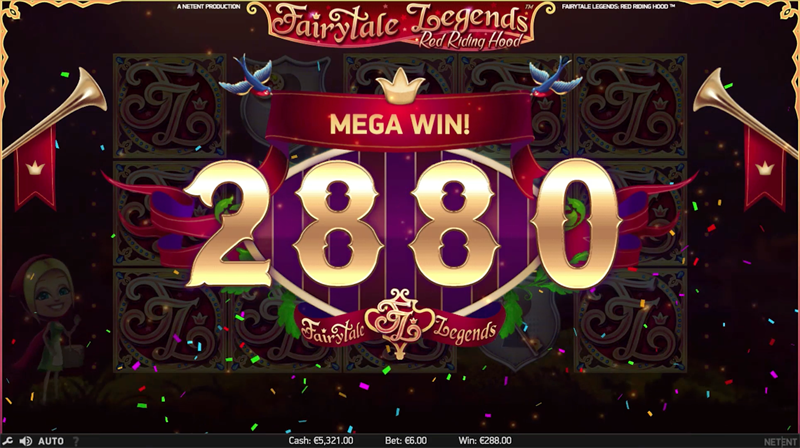 Players of the 5-reel, 20-line slot will be treated to stunning designs and a basketful of enchanting features including Fairy Magic Spins, Fairy Wild Spins, Fair Surprise and Sticky Wild Re-spins. There’s also a hidden surprise with a Beware the Wolf bonus providing chances for big prizes.